French luxury label Saint Laurent has named a new chief executive to replace Paul Deneve, who is leaving for a new career at Apple, where he will be involved in an unknown role. Update: This report was originally published as a rumor based on a tip provided to AppleInsider, but the hiring of Deneve has since been confirmed. According to Adam Satariano of Bloomberg, Deneve will work on "special projects" and report directly to Apple CEO Tim Cook. 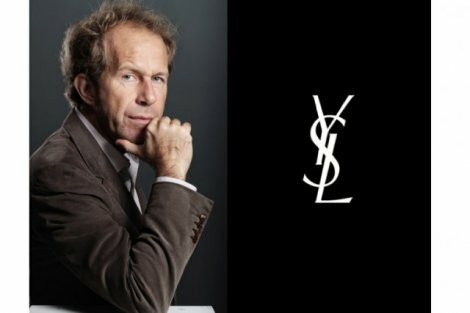 Saint Laurent, previously known as YSL, just announced today that Deneve would be replaced at the beginning of September by Francesca Bellettini of Bottega Veneta, and that its creative director Hedi Slimane would take on new responsibility concerning "all strategic projects for the brand." Deneve was only said to be "leaving to pursue a career in the technology industry," a curious shift for the business leader. Since 1997 Deneve has managed a series of companies in the luxury fashion industry, including Courreges, Nina Ricci, Lanvin and finally YSL, where he was named president and CEO in April 2011. However, prior to that Deneve worked for Apple for seven years beginning in 1990, holding a series of sales and marketing positions. Deneve has also more recently acted as an advisor to Silicon Valley startups. An anonymous tipster has indicated to AppleInsider that Apple has plans to hire Deneve, without specifying his intended role. Neither Apple nor YSL offered to comment on the matter. Apple may want to draw upon Deneve's expertise in the luxury goods sector to help launch new products, including the rumored iWatch. The mere mention of Apple trademarking "iWatch" has driven up the company's stock by 6 percent across the last two days. Apple is known to be searching globally for a retail head to replace John Browett, who was dismissed last October. Retail operations have since been directly managed by Apple's chief executive Tim Cook. Cook appointed vice president of finance Jim Bean to help support the company's retail operations, but it appears Apple has continued its search for a retail head outside the company. Recruiting an established member of the fashion and luxury goods sector could be a move to propel Apple's brand internationally, building upon the success and cachet of the iPhone, which dramatically opened up new demand for the company's products outside the United States. Increasingly, Apple has also presented its new Macs as high end, luxurious devices that can sell in volume at premium price points other PC makers have not been able to replicate. 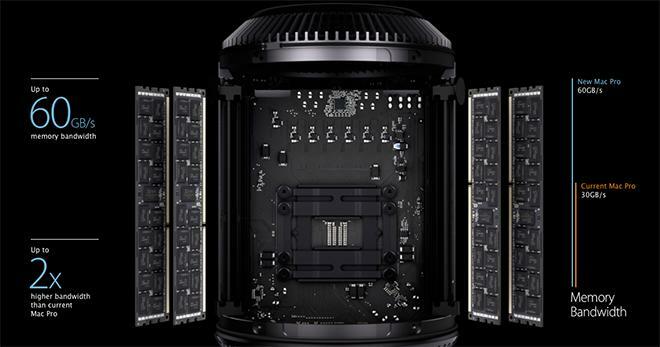 In 2012, Apple released the MacBook Pro with Retina Display as "the finest computer it had ever made," and this year the company dramatically unveiled its new Mac Pro with the thundering splash of a virtual catwalk at its Worldwide Developer Conference.